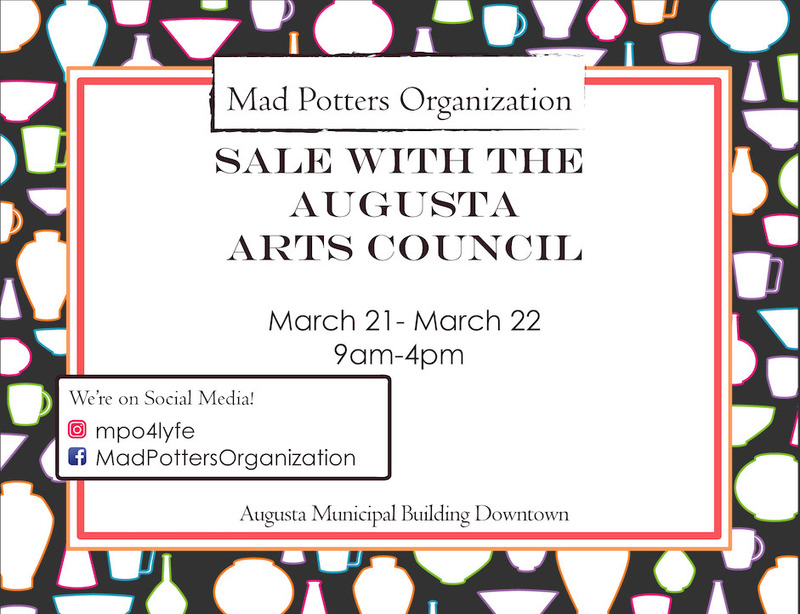 Applications are open now for the 2019 Arts in the Heart of Augusta Fine Arts and Crafts Market! 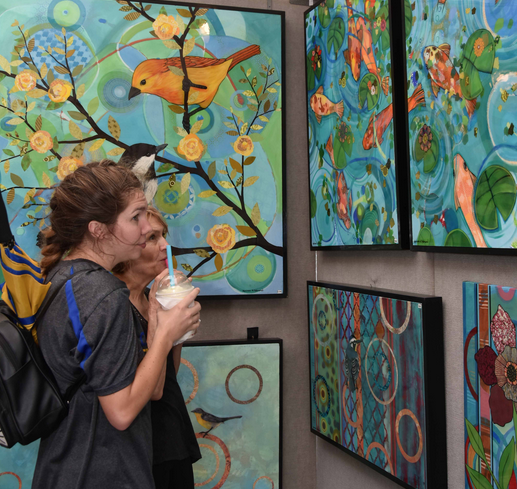 Apply to participate in a Sunshine Artist’s top-60 rated event, right in the heart of downtown Augusta, held September 20-22! Applications close May 10. 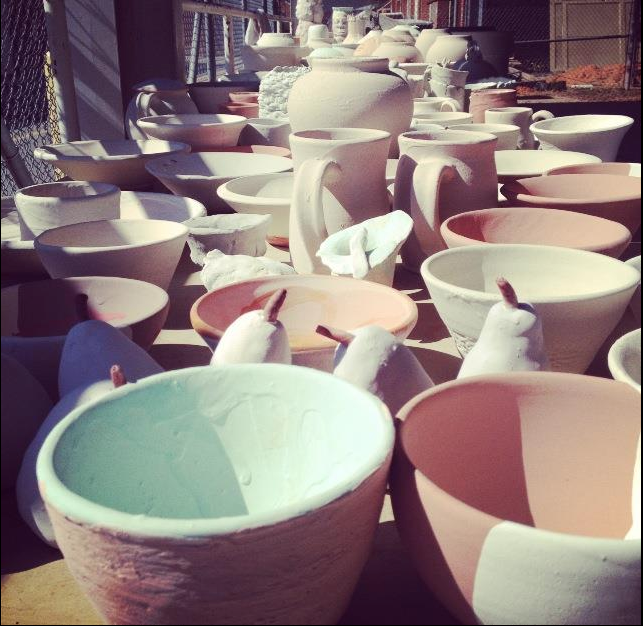 The Mad Potters Organization will be hosting a pop-up ceramics sale next week at the City Gallery, 9am-4pm on March 21 & 22!Come see and buy pottery from Augusta University’s ceramics students. 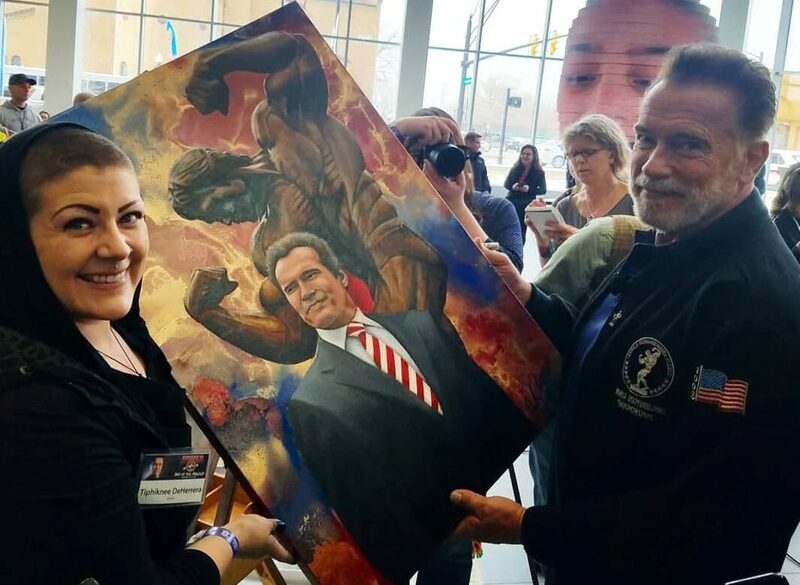 Artwork by regional artist Randy Akers is now on display at the City Gallery, at the Augusta Richmond County Municipal Building. 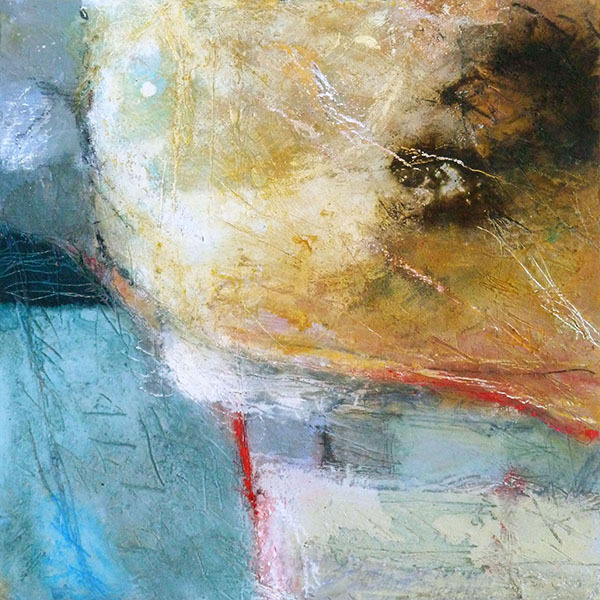 The first solo artist show in the space, this exhibition features 19 of the artist’s abstracted landscape works, inspired by scenes of the Southeastern United States.